I've made other fruit cobblers before, but I can't remember the last time I had peach cobbler. I saw a pin for a peach cobber recipe on Pinterest and decided I needed to make some. This peach cobbler is easy to make. Just slice some peaches, sprinkle on the topping, and bake. The results are truly delightful! I love the mix of warm peach cobbler with cold vanilla ice cream. You just can't beat this desert! It's important to use ripe, fresh peaches for this desert and I was lucky enough to find some really juicy and sweet peaches at the store. These peaches were so good, our family enjoyed eating them by themselves and almost didn't bake them into this desert! We all enjoyed this peach cobbler so much that everybody asked for second helpings. I got the recipe from Rhoda at Southern Hospitality. 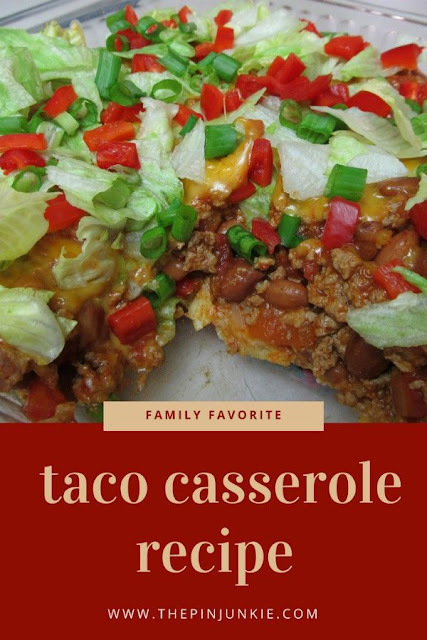 She says it's a recipe that's been in the family for years. I can certainly see why! Thanks Rhoda! Inspired by this pin for peach cobbler. Being a sassy Southern gal, I love yummy in your tummy peach cobbler. Stopping by from Blog Hop Social Linky and following. Yum! I have some peaches and I'm going to making this. Stopping by from Sweet & Savoury Sunday. Thanks so much for sharing at my Twirl & Take a Bow party! LOVE peach cobbler! Yum. I looooove anything peach. :) Makes me feel like home (south). Thanks for the invitation Lauren! I linked up. oh YUM! I LOVE peaches! 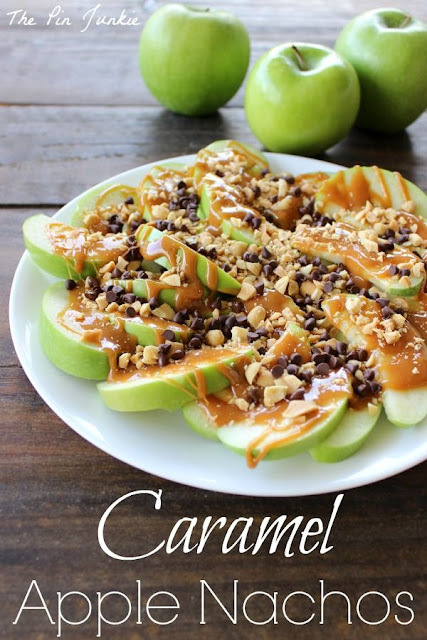 I can't wait to try this....I would LOVE to have you share this at my link party!! Thanks for the invitation Katie! I linked up. 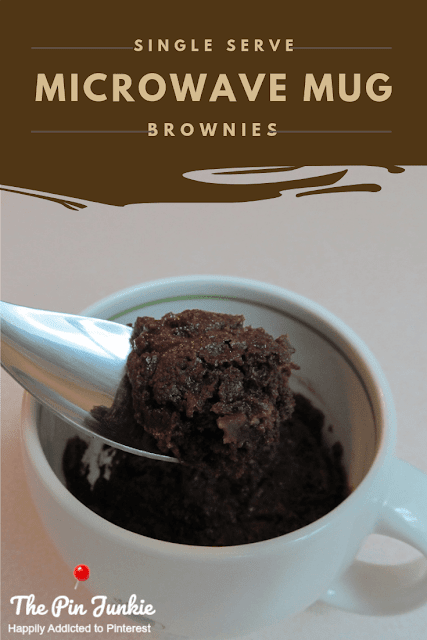 Thanks you for sharing this recipe. I LOVE peaches in the summer time. Can't wait to give this a try. I'm Deanna one of the co-hosts from Tasty Tuesday. Thank you for linking up. I'm your newest Pinterest and google friend connect follower. I'd love follow backs if you are interested. This looks sooo delicious... Thanks so much for sharing!! Btw, your blog is sooo adorable! Thanks so much for your sweet comment, Lynn! Thanks for stopping by! I love warm peach cobbler and ice cream. Thanks Kathrine! I appreciate it! Yumm!! =) Hope you have a great evening! Hi, this looks so good! I am pinning this. Thanks for sharing. I saw it on my turn for us. I love peach cobbler and have a fabulous recipe that calls for my bottled peaches. It has a slightly crunchy top that is so delicious! Everyone that trys it asks for the recipe. I'll have to go check out Rhoda's. Thanks for sharing with SYC. Yum - this looks sooo deicious!! So glad you linked up at Romance on a dime again. Hope to see you this Tuesday! Great looking cobbler! 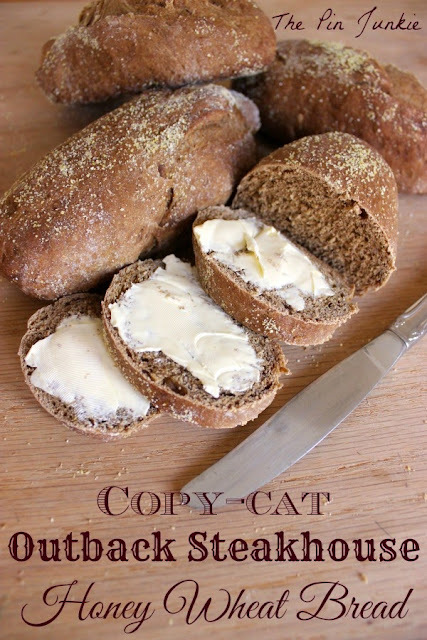 Thanks for linking up for Friday Favorites. I'm featuring you this week! 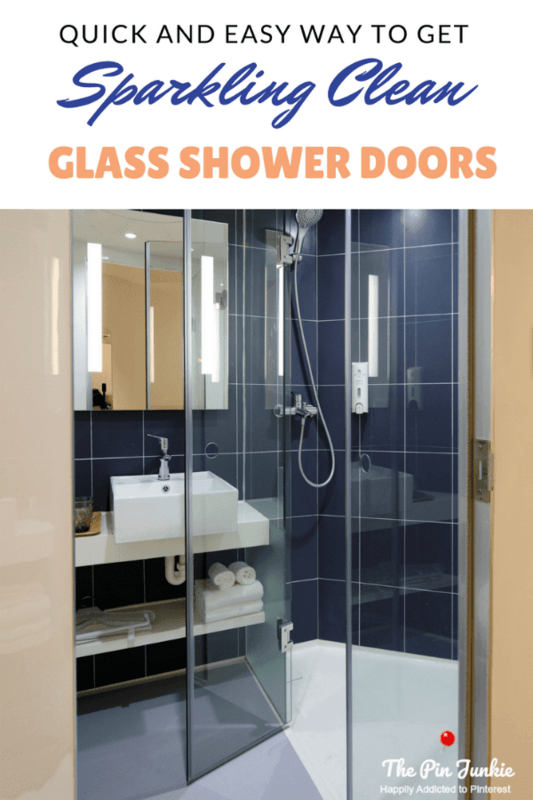 Thanks for the feature Jerri! Oh this gets 5 YUMS UP!!!!!! hugs! tfs! 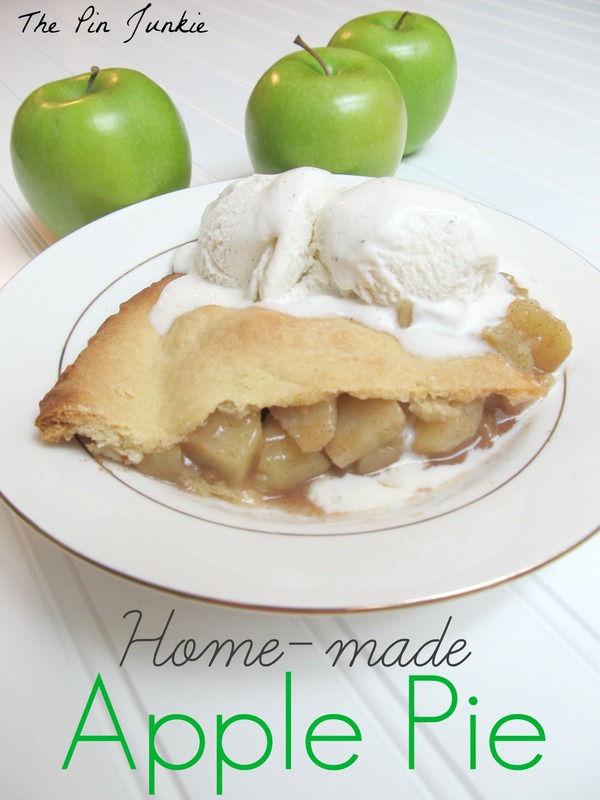 Thanks for featuring my peach cobbler Andrea! Bonnie this looks amazing! I can't wait to try the recipe. Thank you for sharing at last week's Get Crafty Friday. 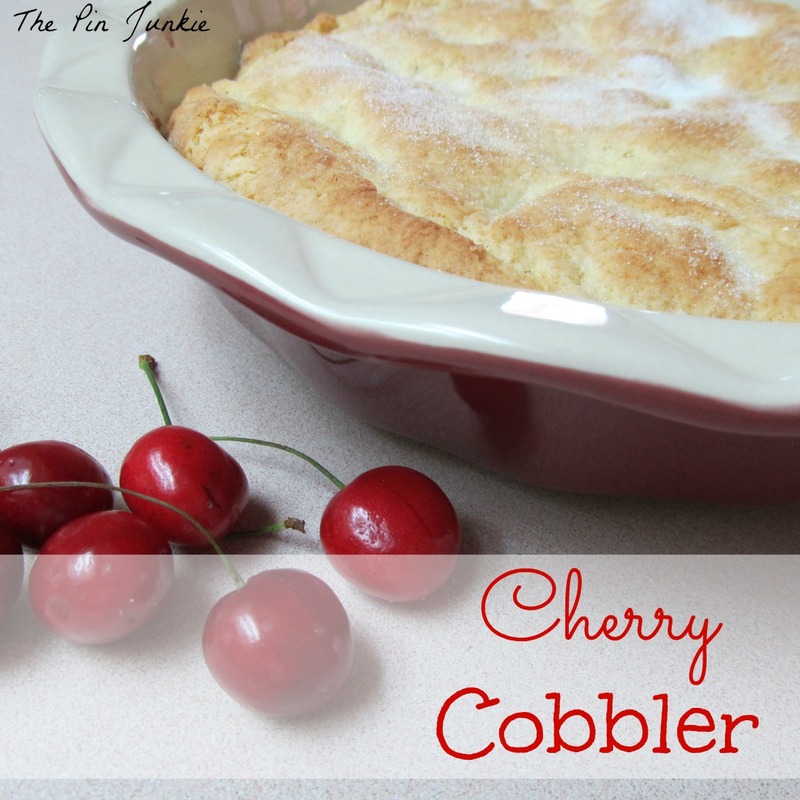 Your cobbler has been featured this week! Have a wonderful weekend! 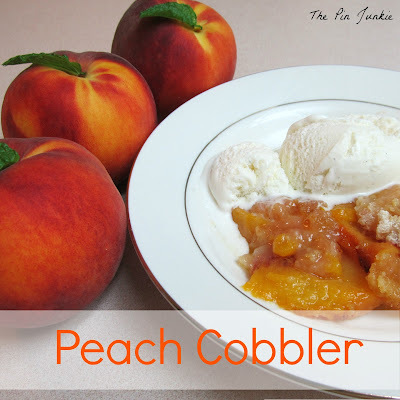 Thanks so much for featuring my peach cobbler Amy! Peach cobbler is a summer staple and this one looks so delicious! This is peach cobbler perfection!